Arezzo villas for rent - feel the embrace of a medieval fortress! Arezzo, like many other historic cities in Tuscany, reigns from the top of a steep hill and unravels amidst cobblestone streets to meet the gates that once fortified the city during wartime battles. What makes an Arezzo villa for rent so unique? Not only will you be close to the medieval center of the Etruscan city, where you can imagine your own place in history as you meander through the picturesque cathedral, the town hall, and the impenetrable Medici Fortress, but you will also be invited to celebrate and experience Italy's vibrant culture. Have a taste for local music and art? Are you intrigued by medieval and Renaissance era cathedrals and piazzas? Renting a villa in Arezzo will satisfy your intellectual and artistic cravings while nourishing your stomach and your spirit with its exceptional culinary offerings. Whether you are a history buff or just an intrigued world traveler, you will be enticed by the fascinating evidence that Arezzo shows of its past as a military power conquered by the Romans in 311 BC. 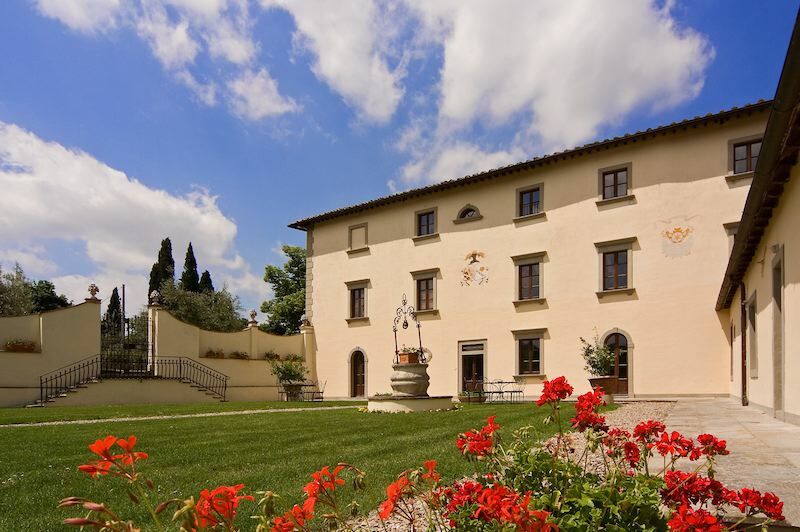 As you step out of your villa, you will feel as if you are in history's backyard as you trace the story of Arezzo's role as an Episcopal seat to Bishops and discover its remains from the effects of the Gothic War. You will not have to search far to find evidence of Arezzo's significance in Italy's cultural history, because in the Basilica of San Francesco rests the famous History of the True Cross fresco. Arezzo is home to Concorso Polifonico Guido d'Arezzo, the annual international competition of choral singing, as well as to the Saracen Joust, which is a medieval festival that will invite you to enthusiastically cheer on the competitor of your choice. You may dine in one of Arezzo's delicious restaurants or peruse the fresh markets to prepare for a relaxing dinner at your villa. 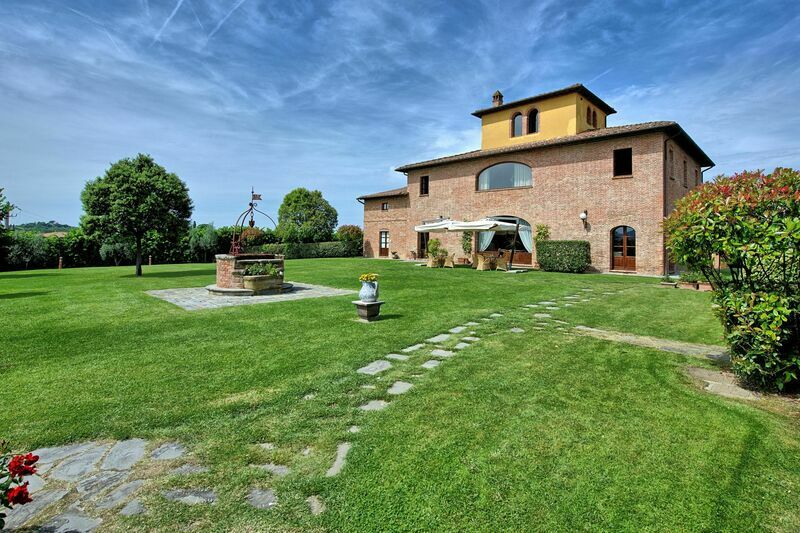 Renting a villa in Arezzo will give you a vacation experience filled with historic, cultural, and culinary wonders that you will never forget. Search for an Arezzo villa or apartment for rent - Start with our easy search screen and look by availability dates and preferences. When you see properties you like, send us an inquiry or reservation request. Want to consult travel consultant familiar with Arezzo?